Mobile is key in today’s world.  The Raiz app is the leading investment app in Australia that is completely digital and mobile-first. 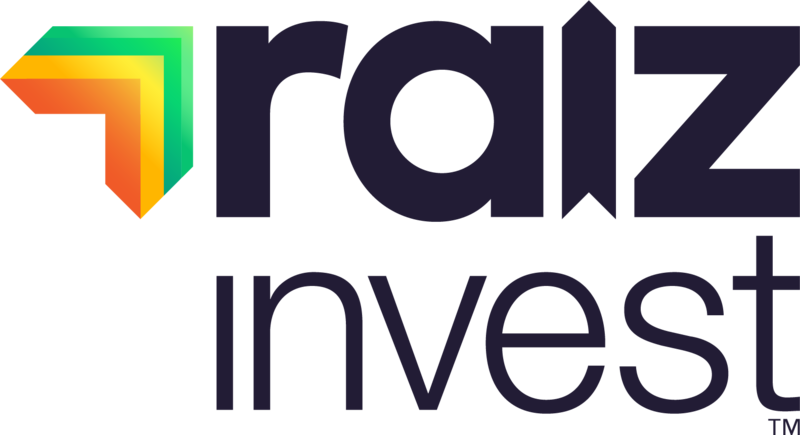 We have introduced Raiz Invest Super which is fully integrated into the Raiz app. Raiz Invest Super is fully integrated into the Raiz app. 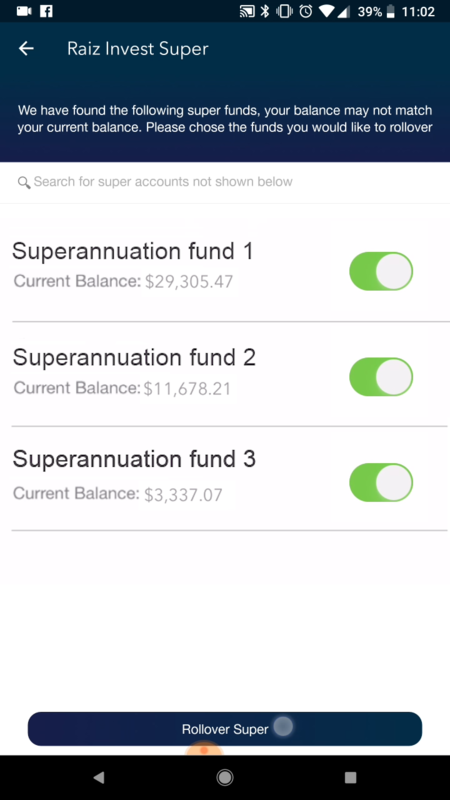 Raiz Invest Super is designed for a mobile world and the app is all you need to sign up, rollover and view your Superannuation in the palm of your hand. Below is a quick video on how Raiz Invest Super has made it a simple and easy process to sign up on your mobile phone. 40% of Australians don’t know how much money is in their own Super. Do you? 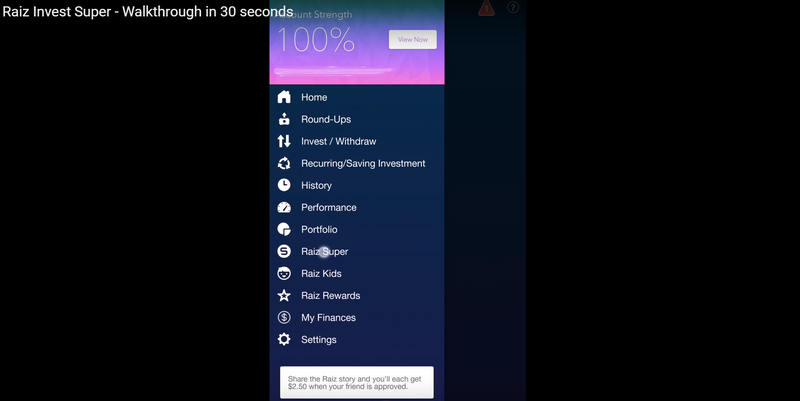 Raiz Invest Super will allow you to check and rollover your other existing funds, if you choose, in just a few minutes on your mobile phone. The more connected you feel to your future, the more stress-free you can feel today. Invest in yourself today and connect to your future with Raiz Invest Super. 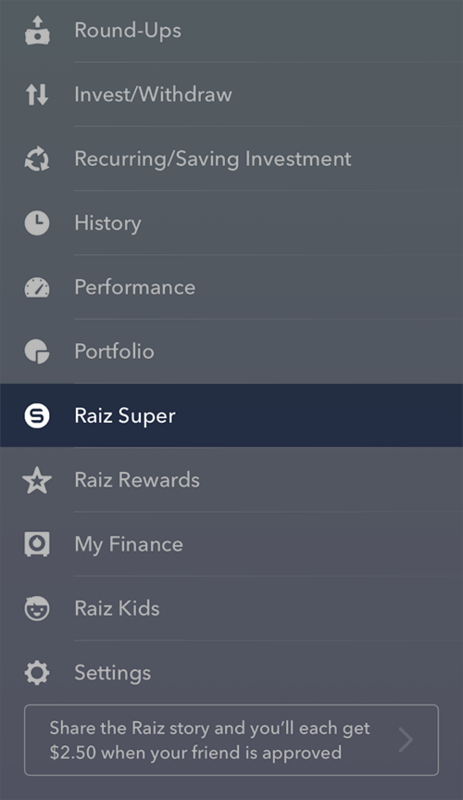 Simply log into your Raiz App and go to ‘Raiz Super’ in the menu. The information on this website is general advice only. This means it does not take into account any person’s particular investment objectives, financial situation or investment needs. If you are an investor, you should consult your licensed adviser before acting on any information contained in this article to fully understand the benefits and risk associated with the Raiz product. Past return performance of the Raiz product should not be relied on for making a decision to invest in Raiz and is not a good predictor of future performance.